Good hello. We got a bit hysterical during the recording of this week’s Off The Chart, as you’ll hear from these outtakes. Features the world’s worst Gary Lineker impression – I told you I couldn’t do the accent. Also, if you’re backing us on Patreon, (a) thank you, and (b) you can have 8 bonus minutes of reminiscences from February 1987, including first gigs, snow days, the most obscure famous people we’ve ever met, and the time The Tom O’Connor Roadshow fell off-air halfway through and never came back on. If you’re not backing us, slip us $1 a month and you can be one of the cool people. 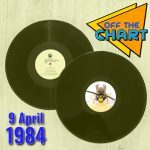 All will become clear on this week’s Off The Chart from 10am tomorrow… probably. 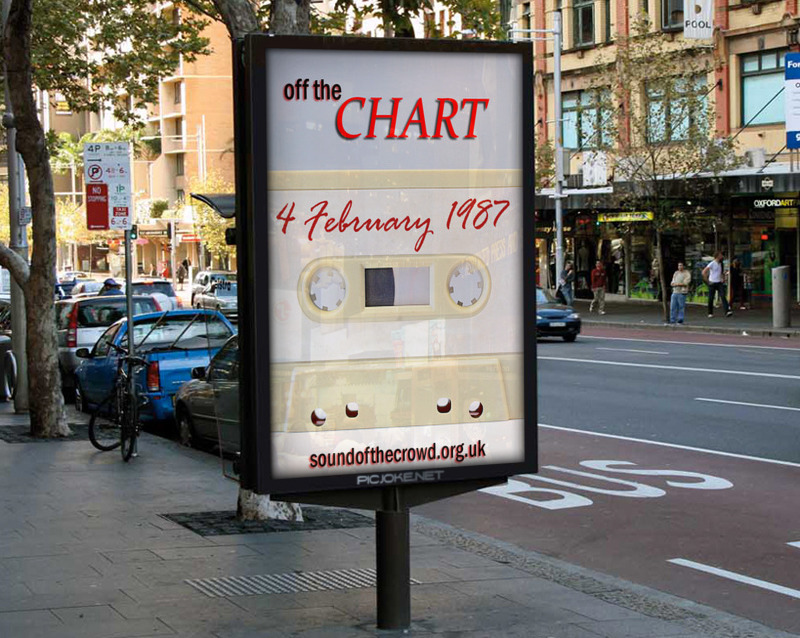 Don’t forget to join us on Twitter using the hashtag #OffTheChart for further lunacy. See you there!